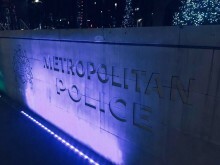 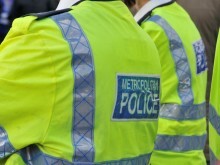 A further 23 people have been arrested as part of the policing operation for the Extinction Rebellion protests in central London. 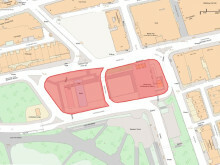 Conditions have been imposed in relation to the Extinction Rebellion protest in Marble Arch. 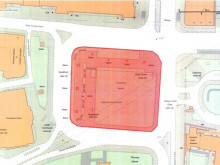 Conditions outlining a defined area for a planned demonstration in Parliament Square planned for Tuesday, 23 April have been imposed. 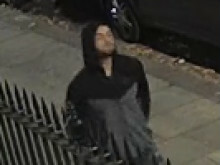 ​Detectives investigating a vicious assault in Marylebone are releasing CCTV of a man they want to find. 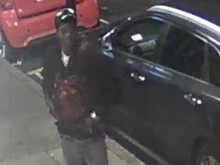 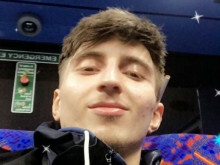 Detectives investigating an assault in Marylebone are issuing a renewed appeal with new images of a man they would like to identify. 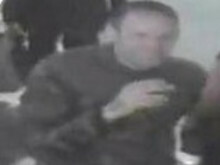 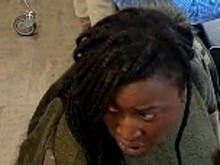 CCTV footage has been issued showing the moment a woman was pushed towards a moving bus in Pimlico. 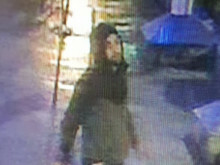 Anyone with information can call police on 101 quoting CAD 6324/18 Feb, or tweet @MetCC. 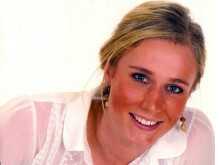 The woman suffered bruising to her arms during the attack. 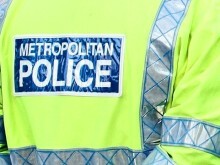 She continues to be supported by specialist officers. 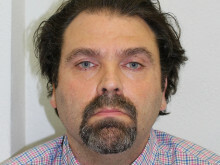 Three men have been jailed for a theft scam targeting tourists in central London. 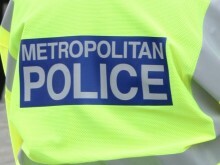 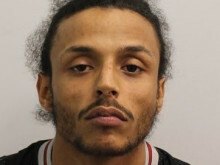 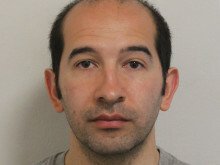 A man has been jailed after a sexual assault in Green Park.